Selected Extraordinary Ministers of the Holy Eucharist assist the priests and deacons in taking Holy Communion to the homes of our parishioners who are ill or homebound. 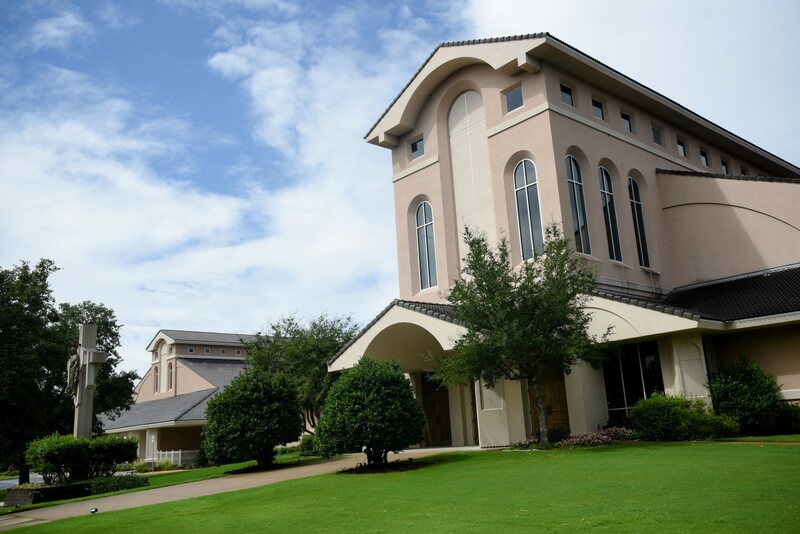 These Ministers to the Sick also visit and offer Holy Communion to all Catholics who are residents of the nursing homes within our parish boundaries, or those Catholics who are patients at Baptist Medical Center or Baptist Rehab Center. To arrange a visit by a Minister to the Sick for your family member, please call the Church Office at 501.225.6774.